New proof has emerged attesting to the complexities of human evolution. A new branch of the hominin family tree has been discovered at Callao Cave on the largest of the Philippine islands, Luzon. 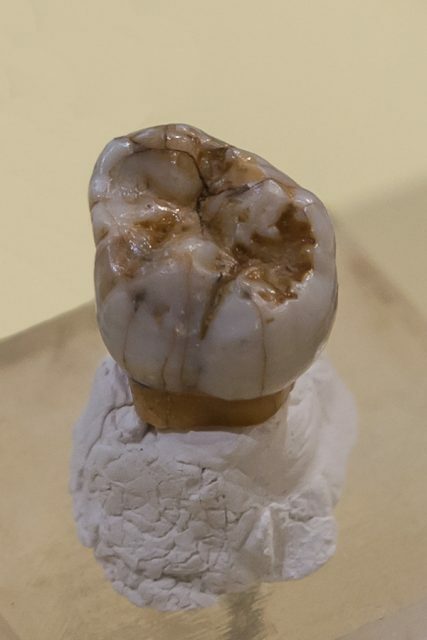 Remains belonging to at least three individuals of the extinct species, named Homo luzonensis, have been found by the archaeological team, led by Armand Mijares from the University of the Philippines Diliman. The discovery was shared in the journal Nature on April 10, 2019. H. luzonensis lived at least 50,000 to 67,000 years ago, reports National Geographic. Experts are declaring this could be one of the most important finds in recent years as the new species does not fit neatly into the currently accepted linear progression from primitive to advanced humans. H. luzonensis is the third human species identified since 2004 that once lived across the Southeast Asian islands. Mijares told National Geographic that on his first visit to Callao Cave, in 2003, the excavations were taken to a depth of just four feet. At the time, the archaeologists didn’t believe they could possibly find evidence of human activity in deeper — hence older — layers. Subsequent exploration, however, proved him wrong. The early humans would have needed to cross a vast stretch of sea to reach the island of Luzon. It was believed that more ancient hominins would have lacked the skill to navigate such treacherous currents — an assumption that was reconsidered after the discovery of Homo floresiensis on the Indonesian island of Flores. 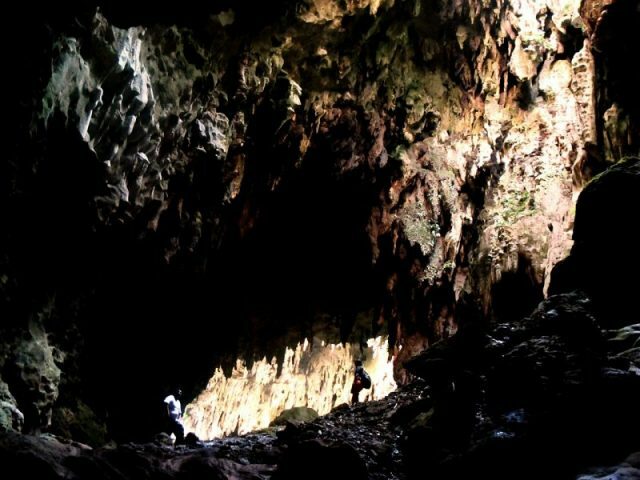 Returning to Callao Cave in 2007, Mijares resumed his search, this time examining deeper layers of the cave floor. And there, among a jumble of animal bones at more than five feet down, a very human-looking foot bone was unearthed. More evidence kept coming until 2015. 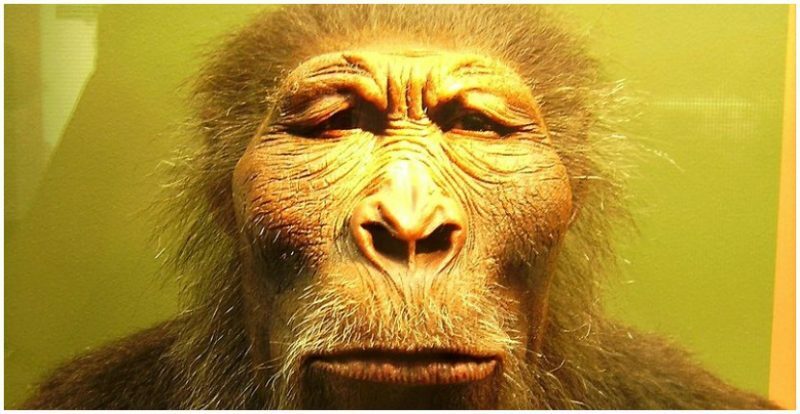 “We completed the comparisons and analyses, and it confirmed that this was something special, unlike any previously described species of hominins in the homo genus,” Florent Detroit, co-author of the study and a paleoanthropologist at Musee de l’Homme in France, told AFP. Further, according to the study, H. luzonensis did not live in trees, although they were likely skilled climbers. 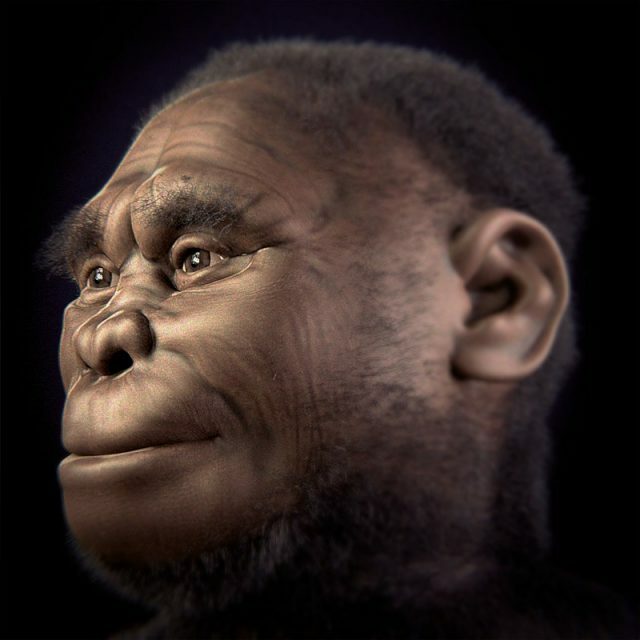 Some of the species’ traits include curved toes, which has made scientists link H. luzonensis with australopithecines — aka “Lucy’s species” — a group of ape-like ancient creatures that walked the African continent from around 4.2 to 1.2 million years ago. The idea that close relatives of australopithecines made it to remote regions of Southeast Asia once again subverts our assumptions of the “Out of Africa” hypothesis. Traditionally, the consideration is that a branch of Homo erectus left Africa, at the earliest some 1.9 million years ago, and spread from there to populate the globe. Besides H. luzonensis, the islands of Southeast Africa have homed a few other species of distant human relatives, including the Denisovans, whose first traces go back to Siberia. H. floresiensis vanished some 50,000 years ago. Some experts say their existence slightly overlapped with that of the modern human. Scientists have also linked some of their features with australopithecines, though some believe H. floresiensis was more closely related with Homo erectus. “After the remarkable finds of the diminutive Homo floresiensis were published in 2004, I said that the experiment in human evolution conducted on Flores could have been repeated on many of the other islands in the region,” commented Prof. Chris Stringer from the Natural History Museum in London, the BBC reports. “That speculation has seemingly been confirmed on the island of Luzon…nearly 3,000km [1865 miles] away,” he said. 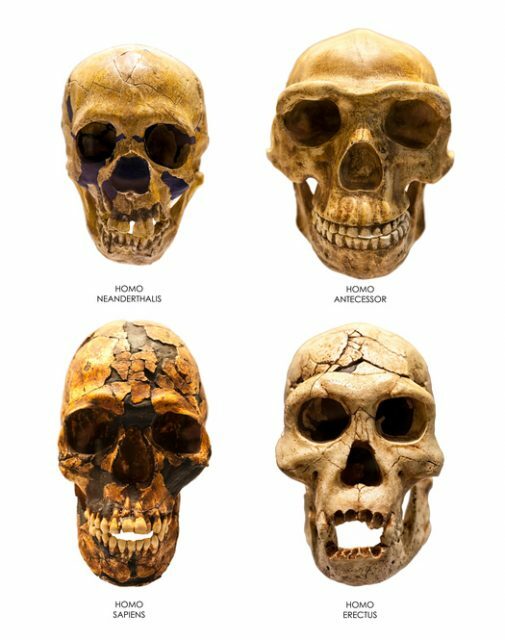 Intriguingly, evolution led H. luzonensis and H. floresiensis to share some quite similar attributes, such as their small stature. It’s not so clear, however, which environmental factors had played key roles in distributing the differences between the two. Beyond that, numerous research efforts have so far claimed that unions between distinct species are possible. What we don’t know in regard to this question is if H. luzonensis met and mingled with other hominins present on the Asian continent back then. For instance, if there was contact between them and the Denisovans? Scientists wish they had access to more bones to reach more profound conclusions, but as we’ll miss on the details for a little longer, there is no denying that Southeast Asia has been a far more exciting place for human evolution and likely the home of even more species perhaps awaiting their discovery in a remote cave on another, near-by island.